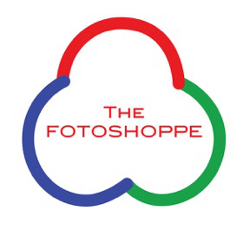 The Fotoshoppe specializes in photo printing with five on-site photo creation stations where you can come in sit down and create your memories with the help of our staff to get the image just like you want it! With high quality paper, supplies and name brand photography equipment and our 40 plus years in this, we want to be your one stop photo shop! 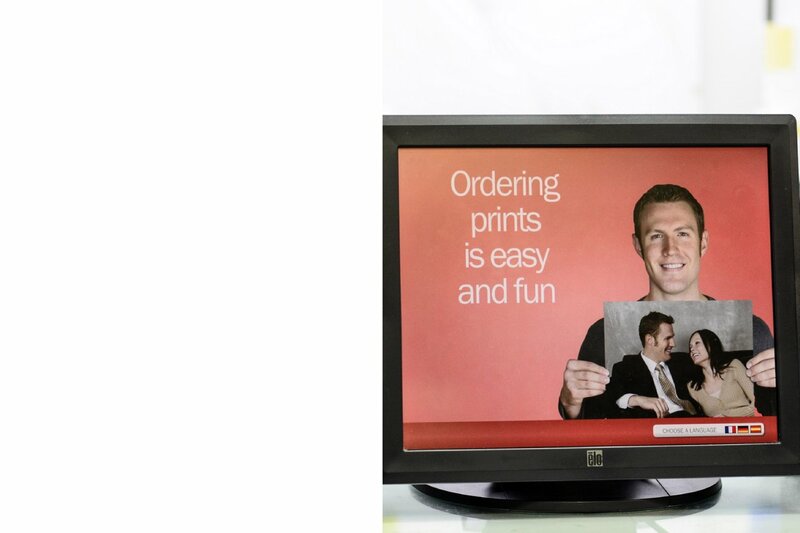 Digital photo printing, photo enlargements, custom photo books, photo cards, ... Many Photo Gifts and photo services such as photo scanning also available!